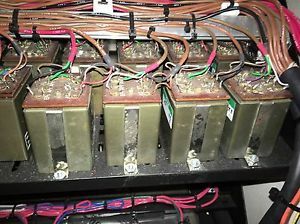 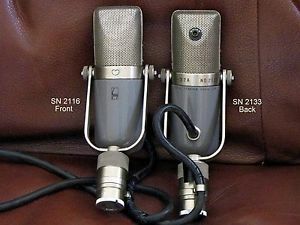 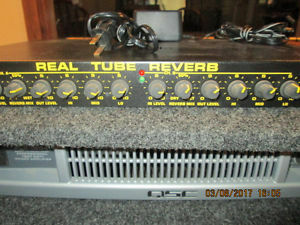 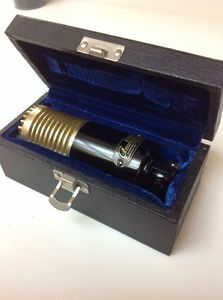 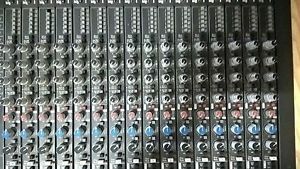 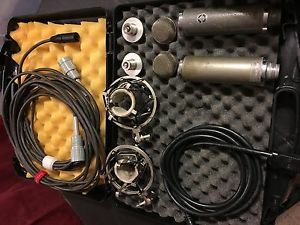 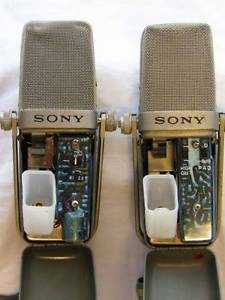 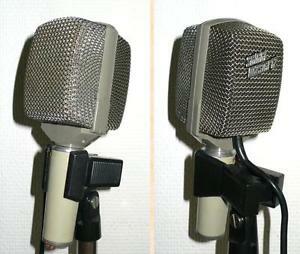 "TWO" COMPLETE SONY C-37A CONDENSER MICROPHONES W/POWER SUPPLIES & CASES-MUST C! 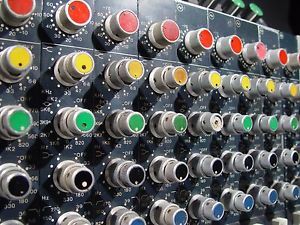 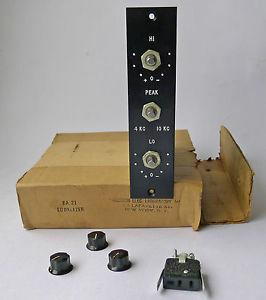 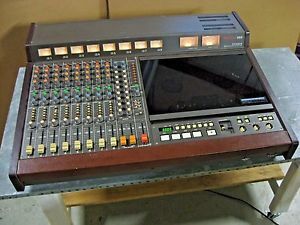 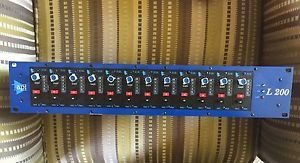 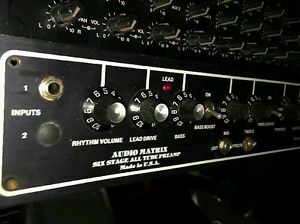 1- Quad Eight EQ-444x, 4 band, parametric EQ, OUTSTANDING! 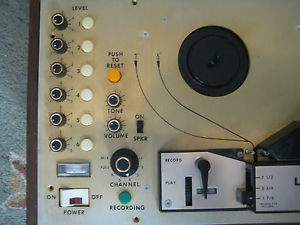 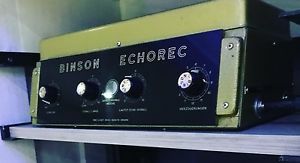 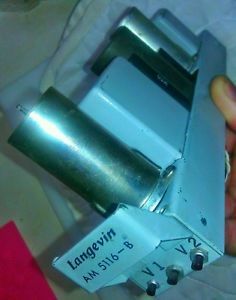 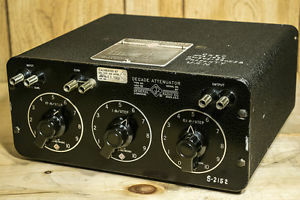 1/4" SIX track Reel to Reel Recorder Leach ERC needs work. 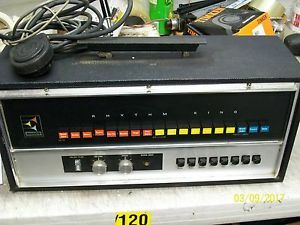 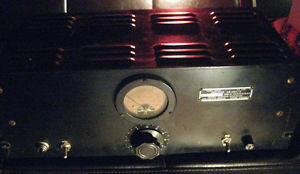 12 API 212L With Power Supply. 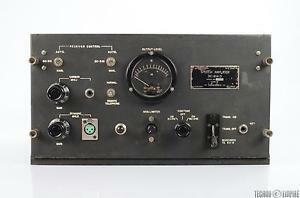 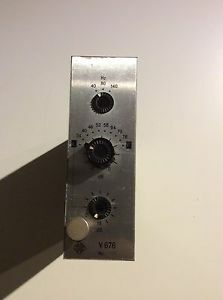 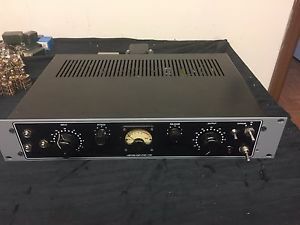 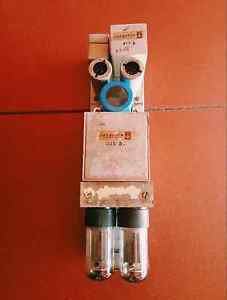 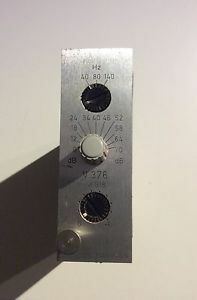 1950's Federal AM-864 limiting compressor tube amplifier limiter WORKS NICE!!! 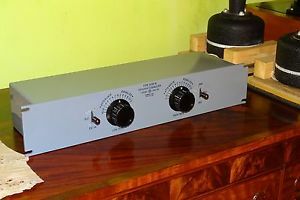 1958 General Radio 1450-HB Balanced H-Pad Stepped Decade Attenuator - restored! 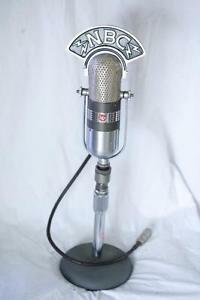 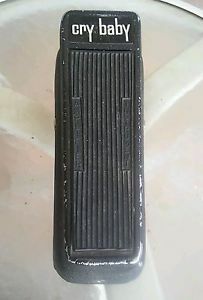 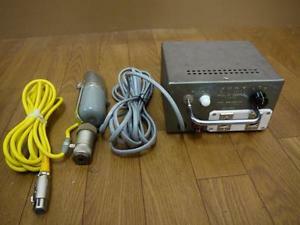 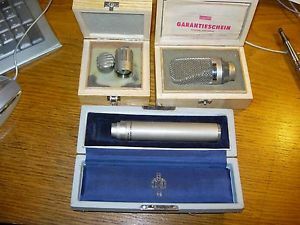 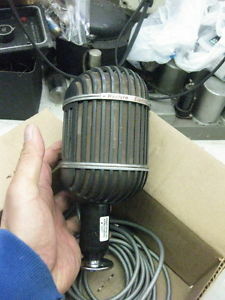 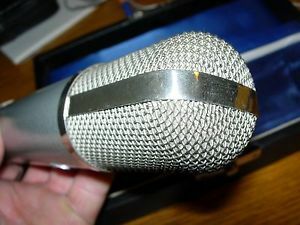 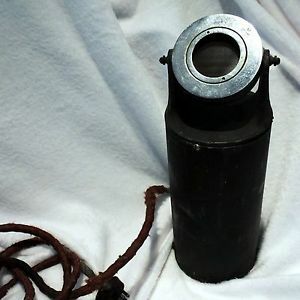 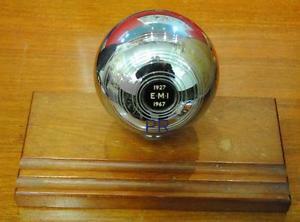 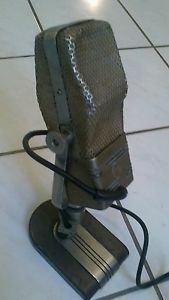 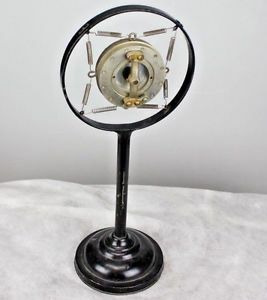 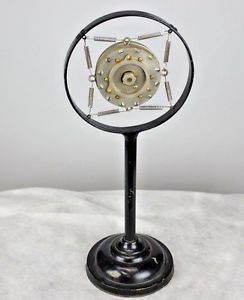 1960's AKG D12 / Selectmaster 12 cardioid vocal & bass microphone --> look! 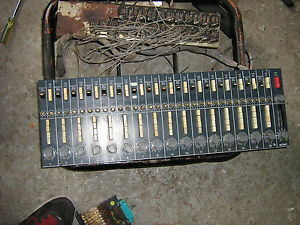 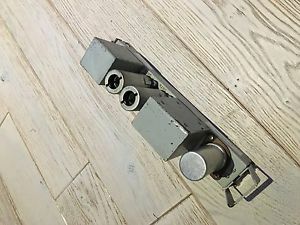 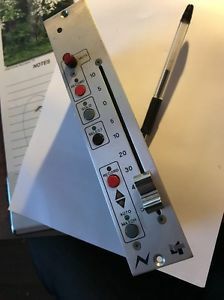 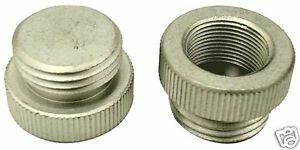 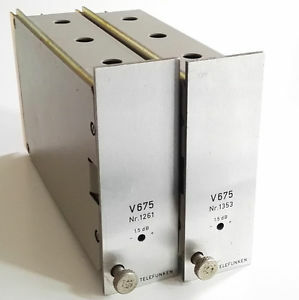 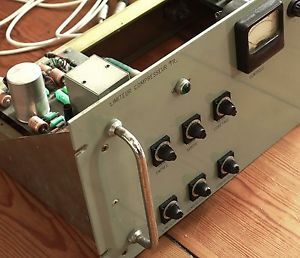 1960s discrete diode bridge limiter PICOT TR1- (à la Neve 2254) Audio samples! 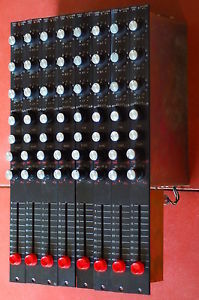 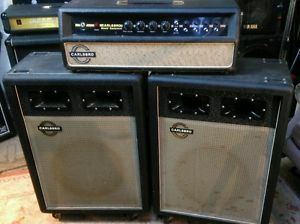 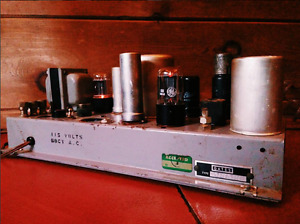 1966 Valve / Tube Carlsbro Mk1 CS 40-60 PA System. 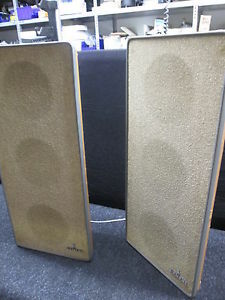 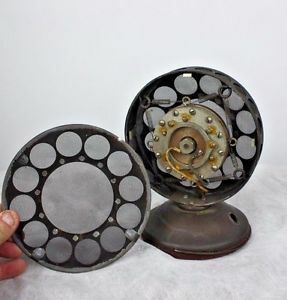 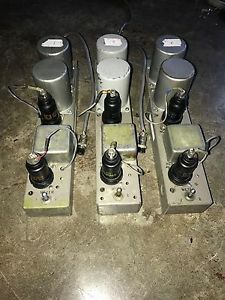 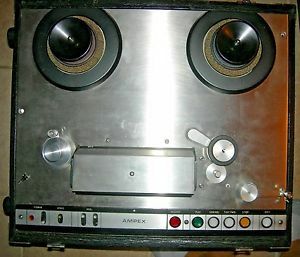 Pre Rola Celestion speakers.